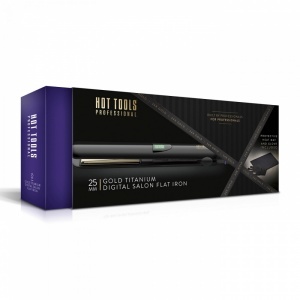 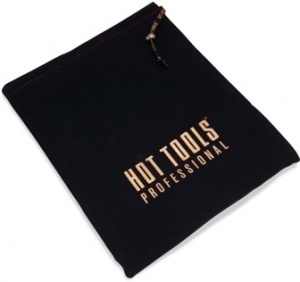 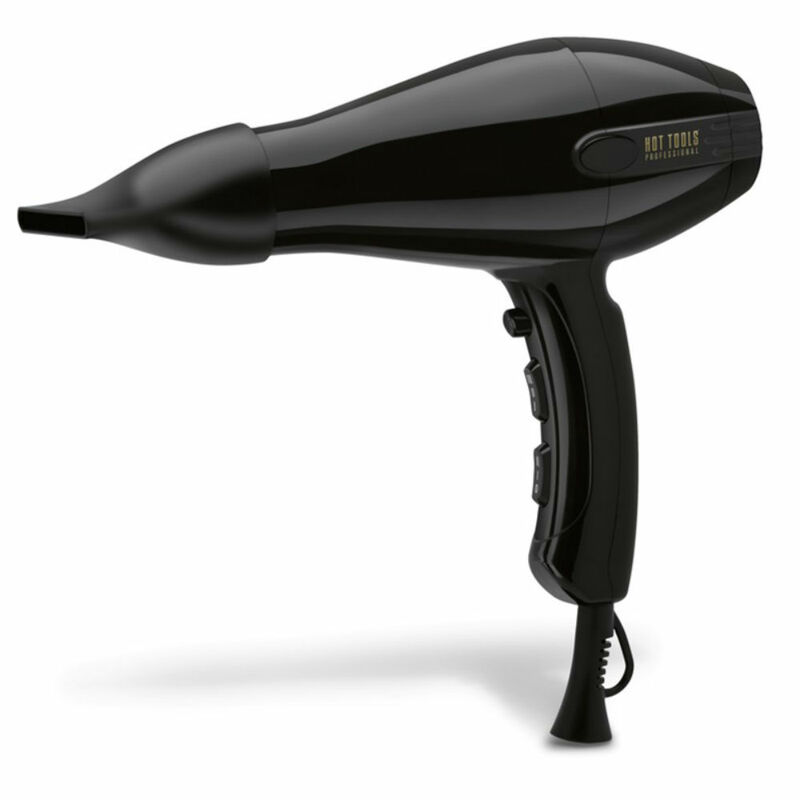 This award winning Hot Tools Compact Dryer has now come to the UK. 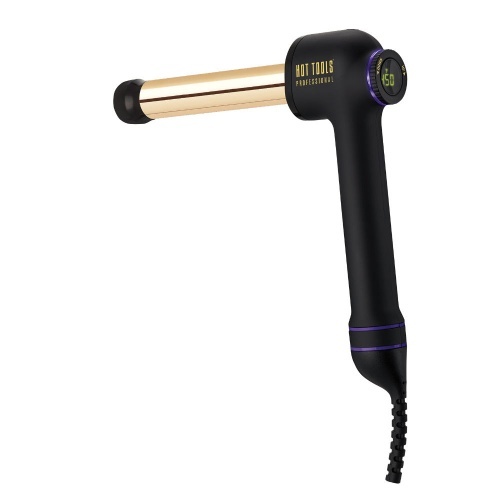 With 2200w, lightweight design and smaller nozzle this specific dryer reduces drying time while maximising shine and eliminating frizz. 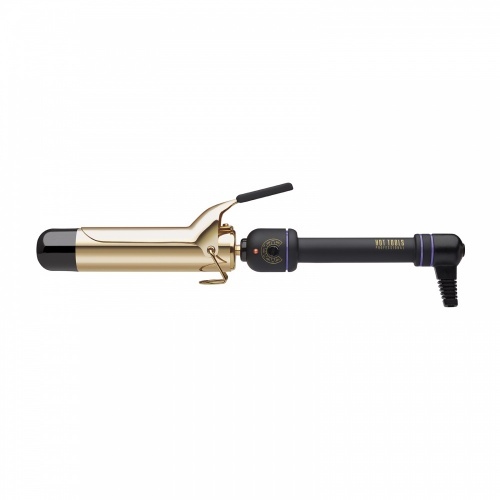 Comes with long-life powerful AC motor, 6 heat/settings, removeable end for a easy clean and 1 year guarantee.